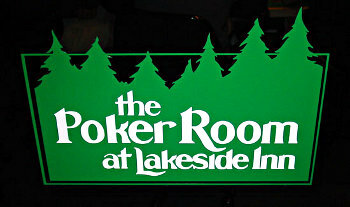 Create a lasting impression with Dollar Signs high quality window graphics! Many business use them to display their logo and name on their main entrance. You can also use them as decorations or to announce store specials and discounts. Our graphics designers will work with you to design the perfect window graphics for your business. Give us a call or come by our shop to talk about all the printed marketing materials that you need.